We have added a new addition to our Fleet in New Orleans. 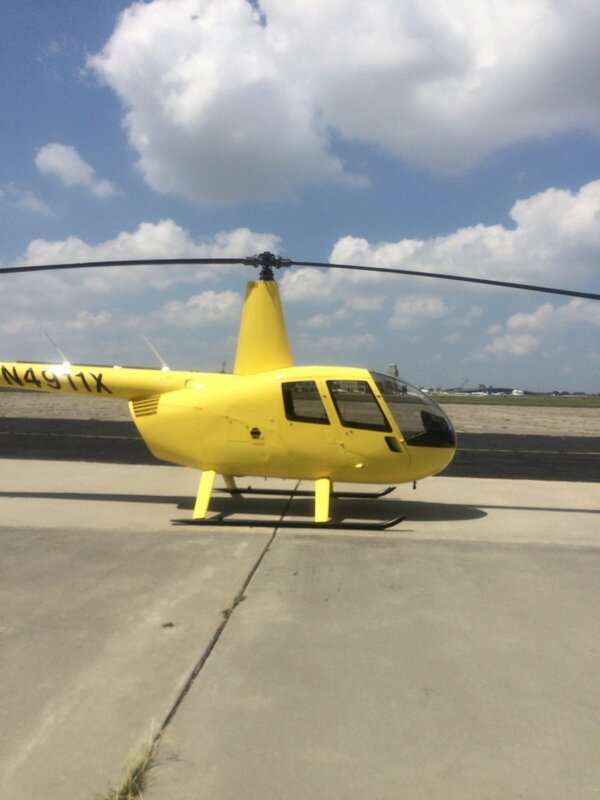 Meet our bright yellow Robinson R44! We hope this will be a easier way to spot us over the skies of the Big Easy. Lakefront Airport- 6401 Stars and Stripes Blvd.